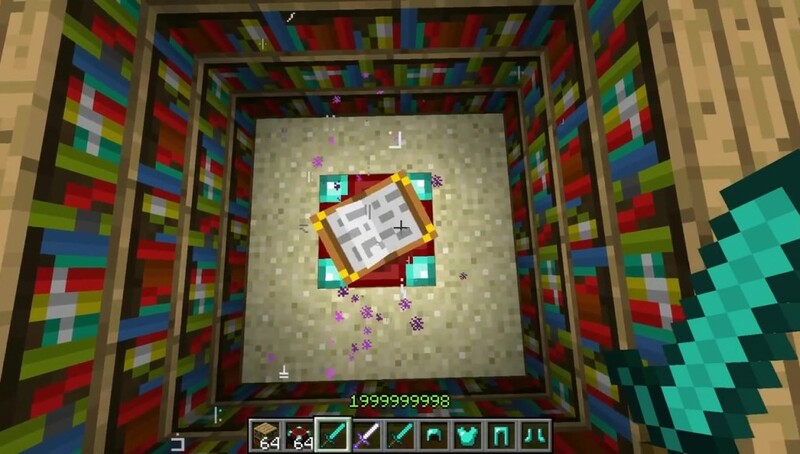 While enchanting your crafted gear is a great way to add variety to Minecraft, the default system has an element of randomness to it that this mod seeks to abolish. 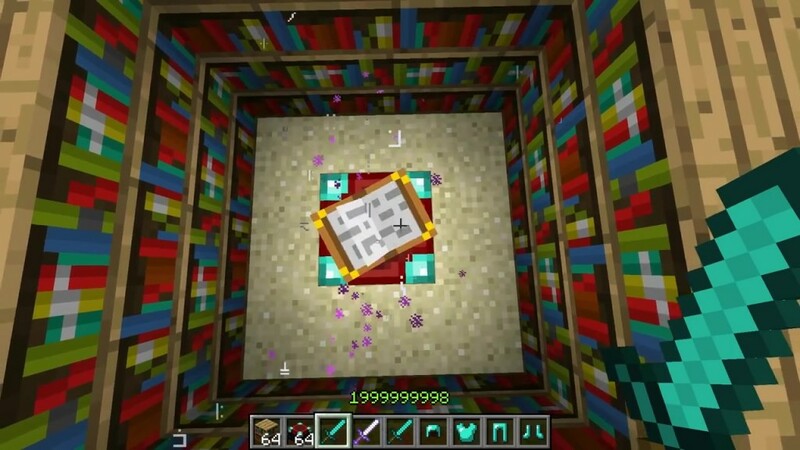 While a diamond sword is an awesome piece of equipment for mowing down enemies, a diamond sword enchanted with qualities like Sharpness, Knockback, and Fire Aspect is an even better item to have; while such a weapon is indeed awesome, you are really taunting the game’s random number generator into giving you enchantments that you care nothing for or that actually hurt the viability of such an item. 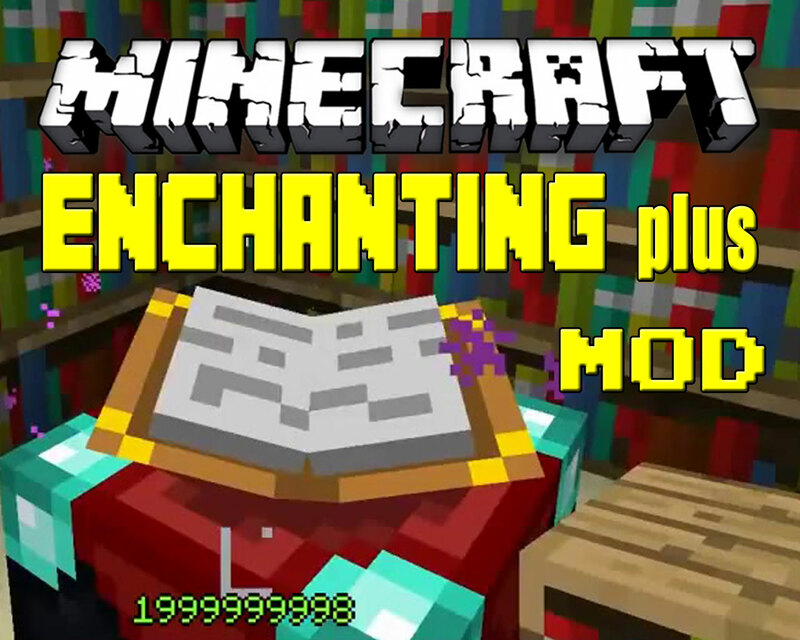 The Enchanting Plus Mod for Minecraft avoids any potential pratfall in enchanting an item by giving you an alternative enchanting menu. By simply placing the item to be enchanted within the enchanting menu, you will be presented with a list of every potential enchantment to be placed upon the item, complete with a slider to select which level of some enchantments, such as Sharpness, that you wish to apply. When you’re done picking your custom suite of enchantments, the interface will display just how many experience levels that it will require to enchant. If you have enough experience levels, one final click is all that is required to make your perfect weapon, armor, or tool. Now maybe you’ve figured out a combination for the perfect sword or the perfect suit of diamond plate armor, but you’re nowhere near the required level of experience to create that item. 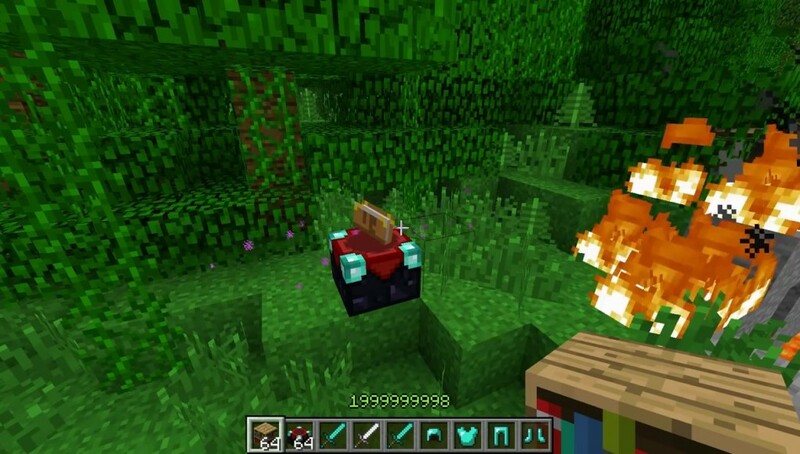 This mod also allows you to disenchant items and, more importantly, discover how many experience levels will be gained should you continue with the process and disenchant that item. This can be particularly useful when you discover magic items that just don’t mesh with your particular playing style. No fuss, no muss enchanting. Only worry about your experience points to enchant. Custom disenchant feature to regain experience. It adds a slider interface to customize each enchantment you wish to apply. An altered user interface to indicate all required experience levels for enchanting. 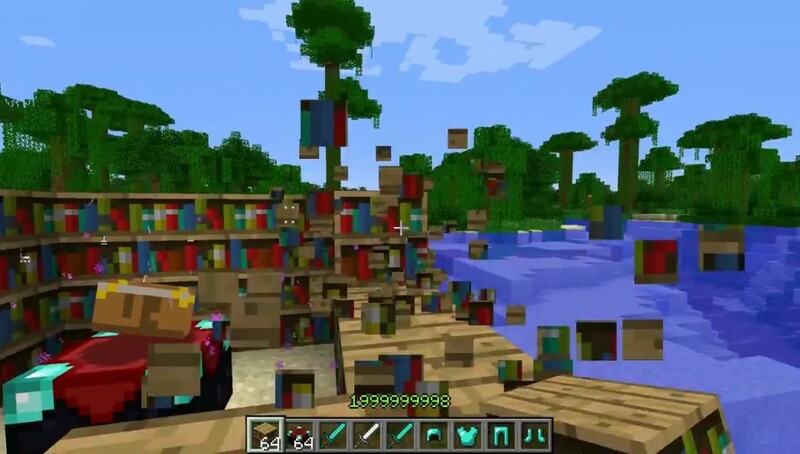 Given the chaotic nature of enchanting your weapons and armor in the normal version of Minecraft, it seems baffling that anyone would want to keep that method when this mod makes things so much simpler. 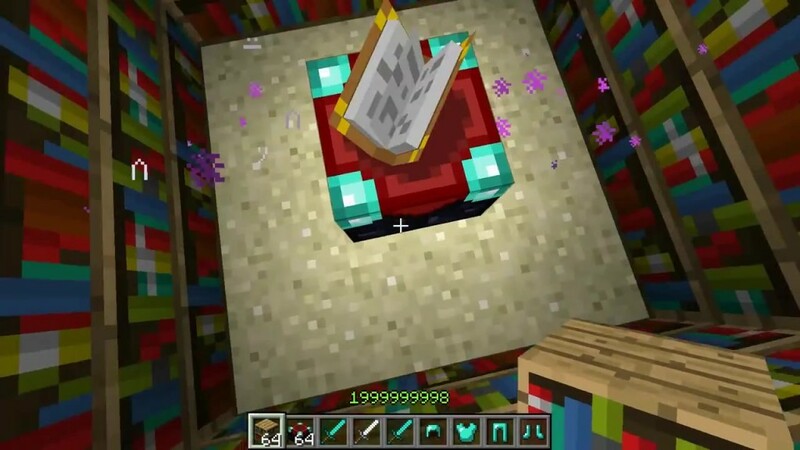 With this mod installed, you can make the multi-enchanted sword of your dreams without fail.